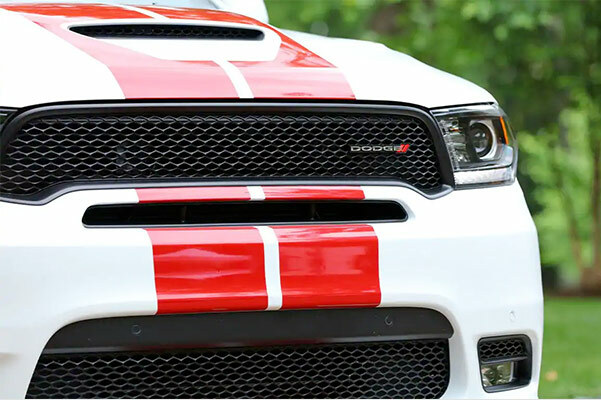 Looking for a powerful new Dodge SUV? Buy a 2019 Dodge Durango Citadel or Dodge Durango GT at Heller Motors! 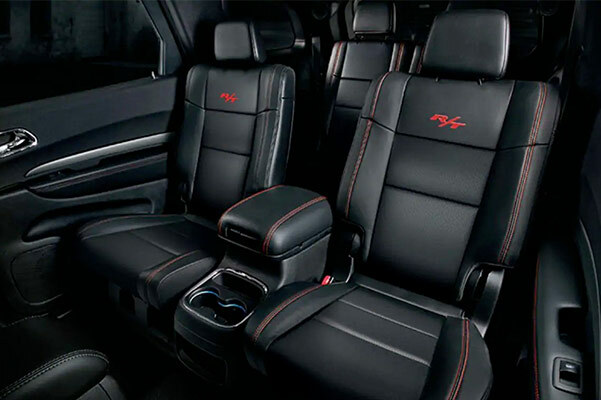 Our Dodge dealership near Peoria, IL, has the new Dodge Durango SUV for sale in trims such as the 2019 Durango R/T and 2019 Durango SXT. 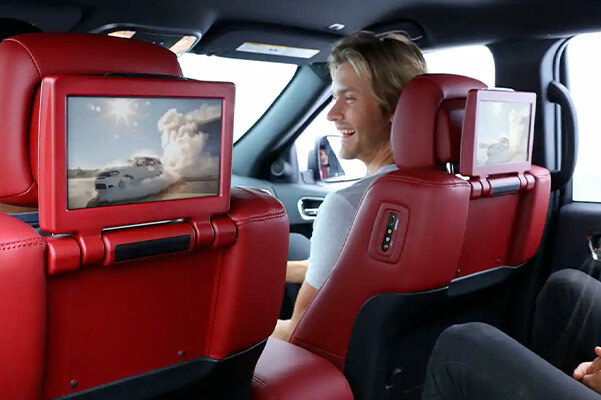 You can personalize your new Durango with bold 2019 Dodge Durango accessories, and take to Illinois streets in style. 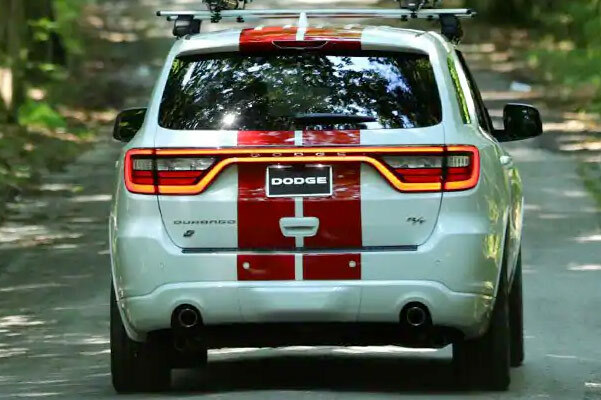 You can also push the limits on Peoria roads thanks to the outstanding capability of new 2019 Durango HEMI® engine options. A new Dodge Durango Citadel awaits, so hurry into our IL Dodge dealer to buy or lease a fuel-efficient Dodge! The 2019 Dodge Durango release date has come and gone, so come buy a new Durango GT or 2019 Dodge Durango R/T SUV at Heller Motors. Our Dodge financing team is happy to help you begin a new Dodge Durango SXT lease!